Do you think that your hair is too oily? 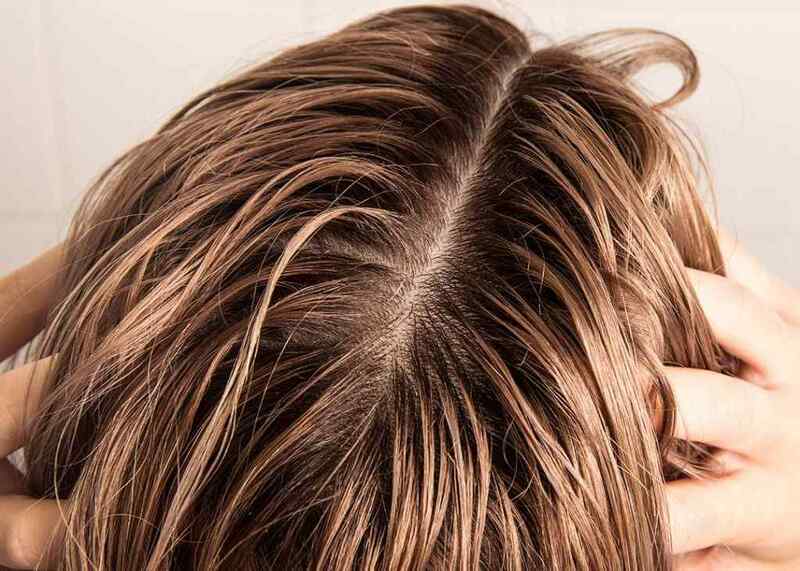 Do you feel really irritated when your hair looks too much sticky and odd? Of course, you can pick the shampoos that are perfect for your hair. There are many types of people in the world having different types of hair. The hair can be dry, oily or otherwise. If you are facing dandruff but you feel that your hair are oily and hence no shampoo would work for you then you are not exploring enough. Well, in the presence of oily dandruff shampoo, you can make sure that your hair stays clean, hygienic, and shiny. You can pick the shampoos that are safe, effective and professional for your hair care. There are many people who experience a lot of oil in their hair. Come on, this is not in your hand to choose a specific type of scalp. What type of hair or scalp you have; you have to be contented with it. You have to take precautions that make you do the best for your hair care. You can keep your hair in the best shape and clean up your scalp too. There are options like shampoo Ketomac that can help you fight your dandruff even when your hair is too oily. Oil filled hair can be a problem for you if you are not taking proper care of your hair. Is it about shampoos only? Of course, to some extent it is about the right shampoos. But again, the way you use the shampoos also matter. If you are facing dandruff then make sure that you shampoo your hair minimum twice or maximum three times a week. You have to keep your hair fresh and clean. Then when you wash your hair make sure that you run your fingers properly while applying the shampoo. The shampoo should reach out to your hair roots. Shampoo has to touch the scalp and only then it can make your roots stronger and clean. Moreover, if you are washing your hair with shampoos, make sure that you clean your hair properly. It is not just about applying shampoos properly but also about washing the hair properly too. You have to wash the hair properly too. Once you clean your hair with water, your hair gets clean up properly. But sometimes in a hurry, you just pour a couple of water mugs on your head and you feel that your hair is clean. Well, once you pour water on your hair properly and patiently, only then shampoo would get out of your hair. What is the point if you leave some patches or bits of shampoo in your hair? It would be really not cool for you. The shampoo that stays in your hair after the wash actually do harm to your hair than doing any good. So, start using the dandruff shampoo for oily hair and make sure that you wash them properly. You should not leave any shampoos in the hair.